At times, it is optimal to have connected devices in place. At other times, it creates another point of failure. As is true in every industry today, solar installations are becoming smarter and more connected by leveraging the power of real-time data, remote controls and responsiveness to improve project and product performance. Project owners and financing partners cheer software platforms that enable sophisticated communications. Without question, software and communications can play an important role in many storage projects. First and foremost, battery communication capabilities may be required or at least strongly recommended when integrating with certain inverters, chargers and other power electronics. At the residential level, such software and communications allow for higher level monitoring capabilities that provide both the installer and homeowner with granular data on system performance and health. Software can also improve ease-of-programming. When it comes to C&I projects, software and communications plays an even more important role. 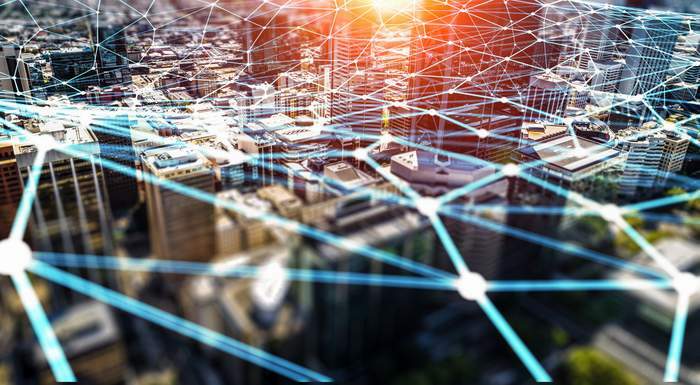 These large-scale projects often combine large numbers of interconnected technology assets and hardware that require communications and software to communicate with one another and perform as an integrated system. That said, as important as these technologies are to the future of the renewable energy industry, be sure to proceed with caution. At times, it is optimal to have connected devices in place. At other times, it creates another point of failure. When an installation’s on-site management is dependent on interconnectivity through networks and airwaves, what happens when those conduits cease to function? In an environment in which renewable energy + storage deployments have become more and more critical in the face of escalating catastrophic events, it’s important to recognize that software and communications can create barriers to energy resilience when the grid and Internet networks are unavailable. The result is stranded assets that do not have the ability to turn back on without the intervention of a highly trained professional. After Hurricane Maria in Puerto Rico, for example, homeowners did not have the ability to bring their systems back online, and expert software technicians were unavailable to service offline inverters and energy storage systems for some time. The same issue has posed problems in remote communities, where technical expertise to reset and restore system function has not been available locally. In this kind of situation it often makes sense to have a simpler, user-friendly battery system design. Be sure to weigh the added cost and complexity of installing a smart storage system. With additional wiring and programming required, installation can be longer and more cumbersome without added benefit. Unfortunately there is no one-size-fits-all solution when it comes to communications and software. In some cases, connectivity is essential to project success. But in other situations, building resiliency is better achieved through a simpler approach that empowers the end user to own, control, manage and fix their own systems. The key for installers is to understand both and be able to advise their customers as to which is most advantageous for their unique circumstance and project objects. This post and the entire 12 Days of Storage was contributed by SimpliPhi.